For non-Romanians perhaps we should explain the term "Mocanita"? It simply means "Coffee Machine", and is a term of endearment and nostalgia applied by Romanians to any narrow-gauge steam locomotive - whose driving gear is reminiscent of a coffee grinder in action and steaming boiler evocative of an italian-style espresso machine. The historic Sibiu to Agnita Railway was no exception, and many still refer to it with great affection as the "Mocanita". 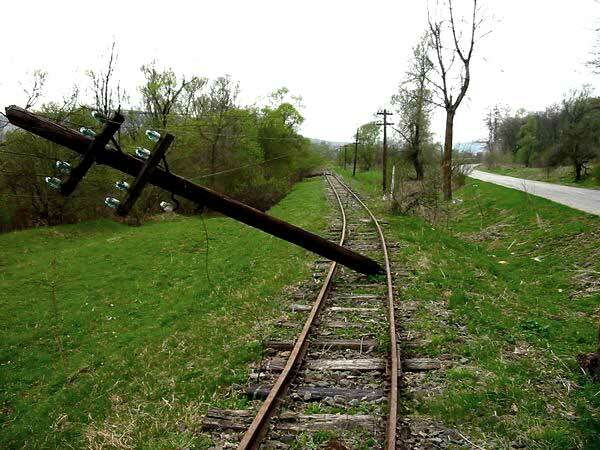 There has been much local discussion about the possibility of re-opening the line. 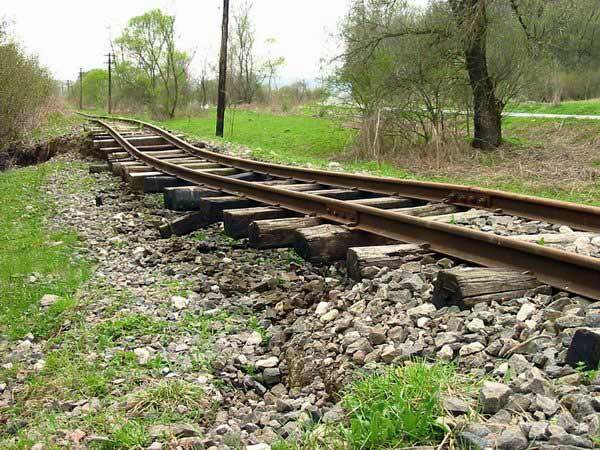 So the Mihai Eminescu Trust, who are committed to restoring traditional village life in the region, recently comissioned a feasibility study into the potential reconstruction of the Sibiu to Agnita Railway. Being a historic narrow-gauge railway, the study showed that the re-opened line could become a significant tourist attraction, which in turn would trigger the development of other tourism-related economic activities in the main communities along its route. The restoration of the line would help increase awareness of Transylvania's unique cultural heritage - the Saxon villages with fortified churches, the medieval towns of Sibiu and Sighisoara - and also enhance the benefits of cultural tourism. In a region where other means of public transport are almost non-existent - with the exception of one bus company operating at prohibitive costs because of its monopoly position - a regular train service would be greatly beneficial to local inhabitants commuting to the bigger towns or selling their products in local markets, as well as pupils and students travelling to school. More remote communities would welcome the opportunity of transporting their commodities - wood, agricultural products, animals etc - by train. Taking into consideration European environmental policies and Romania's commitment to reducing CO2 emissions, railway transport could be a greener, more sustainable alternative to road travel - particularly in an area of such spectacular natural beauty as the Hartibaci Valley. Considering all the reasons mentioned above, to dismantle the railway infrastructure still existing along the route would be gravely detrimental to the future development of the whole area. Since the feasibility study was published, a consortium of British companies has come together to help push through a plan for revival of the railway from Sibiu to Agnita. As far as possible this will be with the approval, support and co-operation of local Romanian government on the region. Work is now underway to evaluate the financial and practical viability of the proposal, and to seek the necessary funds from governemnt and business to get the project moving as soon as possible. The long-term objective is to help create a sense of belonging within the region which would be driven by a common desire to preserve the cultural and natural heritage. If you would like to become involved in the restoration of the Sibiu to Agnita Railway please visit the SAR Website for more details.